“ Home, home on the range…” American bison, or buffalo, are having a good impact on our environment as they once again roam the ranges of Colorado. Buffalo Loam, the American Original, is made from 100% composted buffalo manure and is a 100% organic product. Get busy before the snow flies! 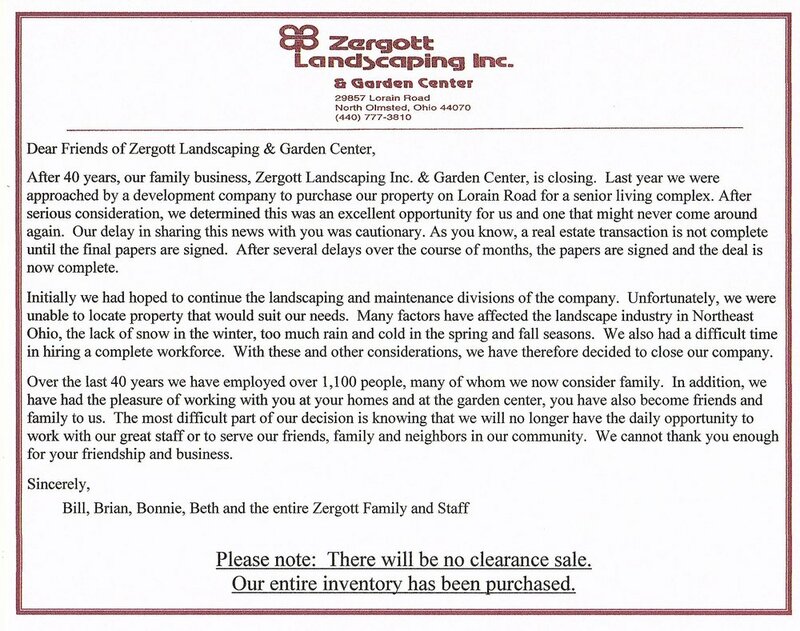 Enhance your home with beautiful Zergott landscaping! Click on the photo to view our exciting landscape portfolio.